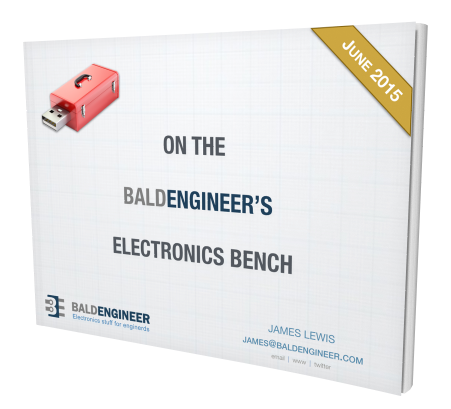 Baldengineer.com is being moved to a new content delivery network (CDN). Until Monday September 28, 2015 5:00pm EST, some pages may not load correctly. Feel free to ping me on twitter @baldengineer if you run into something funny. Since baldengineer.com is SSL-only, I wouldn’t be surprised if some issues pop-up. Want to learn more about electronics and support this blog? Check out Volume 1 of the AddOhms DVD. 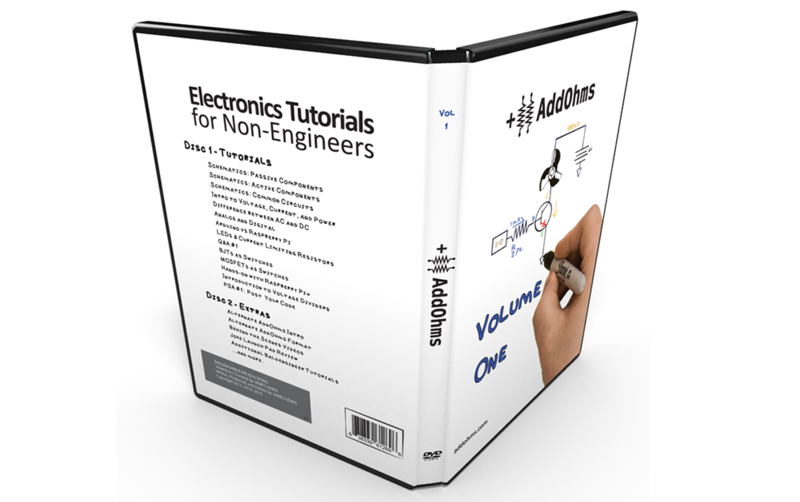 It’s the first 13 tutorial videos from the AddOhms YouTube channel, plus a second disc of Bonus content. These DVDs are professionally produced and available from my Tindie Store. All of the links I knew about have been updated, but some were still left over from my last major move (when I switched to baldengineer.com from cmiyc.com). Please leave a comment on a page if you see something broken (like code examples), bad links, or strange redirects.